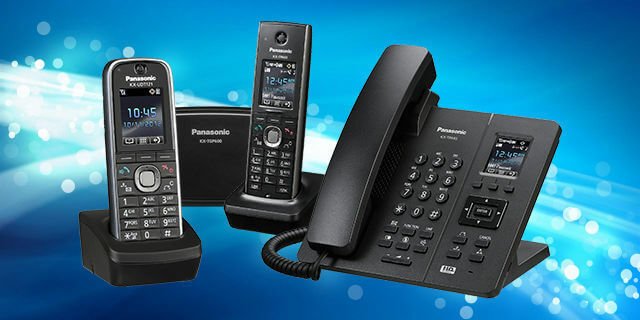 To date, no one in Australia has designed or implemented an end-to-end cloud based service offering specifically for Panasonic’s SIP phones. PANAcloud now fills that gap, enabling our partners and customers to remain loyal to Panasonic by providing competitive unified communications solutions to suit all deployment models. 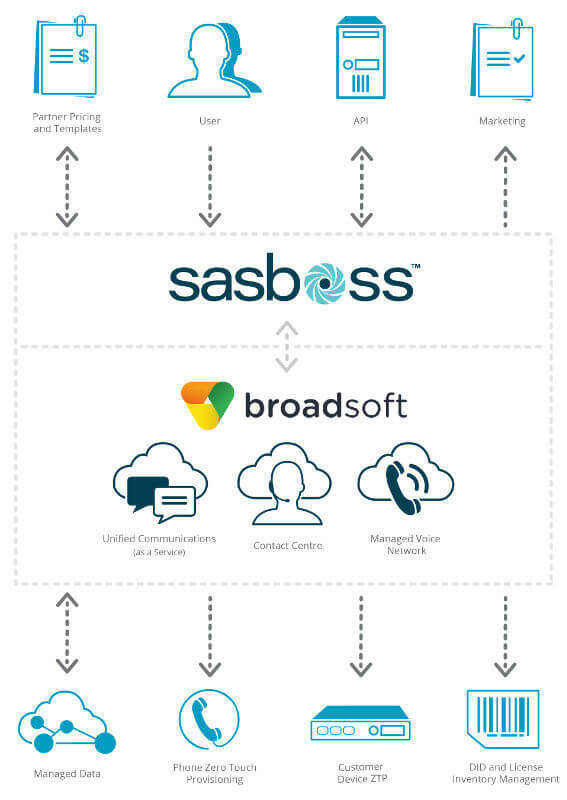 Leveraging Access4’s proprietary provisioning system SASBOSS, our partners can look forward to a host of benefits including seamless device procurement, zero touch provisioning and end customer self-management making the transition to cloud simple. Each partner has access to a comprehensive management dashboard outlining all current services, the cost and sell rates, daily margin and call statistics including call types and rates. Customer installations are streamlined with automated provisioning of UCaaS feature packs and Panasonic SIP handsets. A complete set of legal, sales and marketing document templates with contracts for partners and customers is provided. A built-in service management interface helps partners log and track service requests and incidents. Easily manage customer call features like call forward, hunt groups, number hide and do not disturb. Add and terminate users and reset passwords directly. Partners can define, provide and manage their own downstream customer call plans. Call Detail Records (CDRs) can be accessed in near real time.